Cubic Ninja (Nintendo 3DS, 2011) Complete in Box /w Manual CIB Free Shipping! 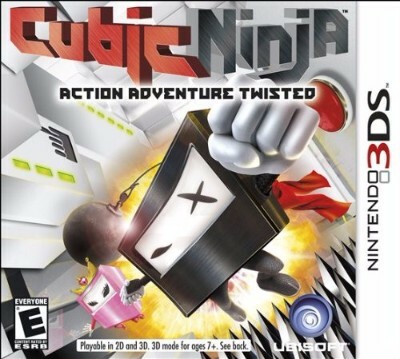 CUBIC NINJA (NINTENDO 3DS, 2011) COMPLETE CIB WORKS GREAT!! !